Breaking the cycle in a short term residential programme is just the first step in the journey of recovery. Recovery Direct hosts a comprehensive aftercare programme specifically designed around restoring the health and wellbeing of each patient. This continuing care programme is aimed at anyone that has completed the residential treatment and / or is looking for non-residential addiction support services. Recovery Direct free support groups are held in Constantia Cape Town and via our closed facebook groups. The lectures are free to ex-patients and available for download and viewing via subscribed facebook and youtube channels. Once the substance use disorder or destructive behaviour pattern is broken, addiction sufferers are assisted in developing new positive routines that will help them to sustain a productive lifestyle completely free from substances and their former self defeating behaviours. Once a patient has made the decision to seek help for a substance use disorder or behavioural problem and has successfully completed an inpatient or residential programme, the real work of recovery begins. Recovery isn’t easy and requires dedication but it is possible. Numerous studies have shown that the most important part of recovery from substance abuse disorders is ongoing support. True recovery and healing takes a long time and many people leave a rehab having had the symptoms treated but have not yet developed the coping tools necessary to choose sobriety. We don’t just treat the symptoms and self-destructive behaviour associated with addiction. We have a team of dedicated counsellors and therapists that go right to the root of the problem. Recovery Direct is one of the few treatment centres that specialise in treating trauma and more so trauma in relation to addiction. Trauma and co-dependency are often linked to drug and alcohol abuse, and our in-patient programme is designed to uncover the true cause that drives compulsive self-destructive behaviour. Any previous patient who has completed the 28-day residential programme has access to an ongoing support structure to provide guidance to living a productive life outside of the rehab centre. It is easy to manage one’s life inside the relative seclusion of a treatment facility but re-entry into the working world, dealing with relationships and a new life of sobriety can be daunting and cause many patients anxiety. Our continuum of care programme is free of charge and is one of the most comprehensive aftercare programmes available to date. Maintaining sobriety is important to recovery, but recovery is also so much more than that. By going through the treatment process, recovery becomes a powerful tool for making good choices that change a person’s outlook and means of coping with anything life throws them. 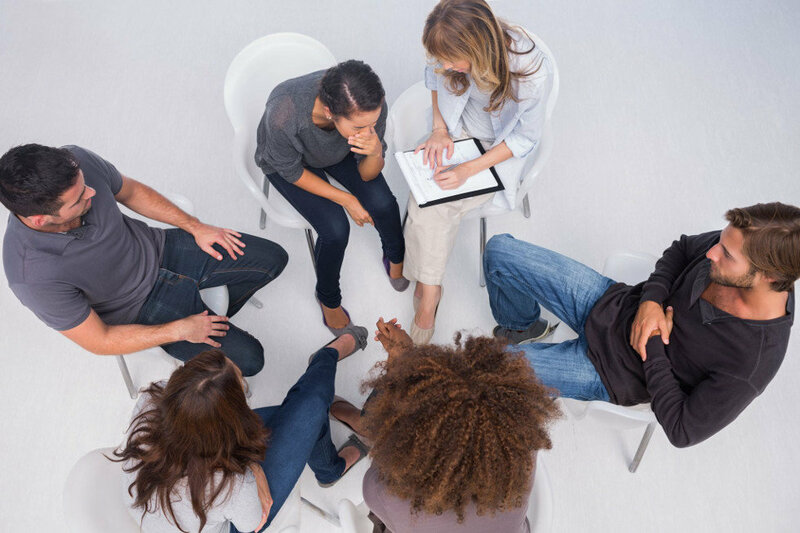 This outpatient and aftercare recovery programme is unique to Recovery Direct. The problem of addiction is chronic, progressive and often fatal disorder. Relapses happen. It’s a powerful disorder that needs to be addressed. Many addicts fail because they do not believe that it’s possible to recover. They believe they are too defective to achieve success. But recovery is possible – for everyone who wants it. In general, continuing care is related to long term improvement of substance abuse outcomes. Research has shown that the probability of patients remaining abstinent increased by 20% for each consecutive month they were engaged in continuing care.